This post explains the key things you should consider when choosing noise monitoring equipment for environmental noise. If you’re looking for equipment to measure noise in the workplace, look at sound level meters. If you know anything about environmental noise you’ll know that it can be a very tricky subject, and when it comes to instrumentation it’s no different. If you’d prefer, one of our team would be happy to listen to you and advise you of your options, call 01723 584250. Each application has requirements under their relevant standards and legislation, but if budget is important to you, you want to ensure you’re only paying for features and accessories that you’re going to use. If you know the type of noise and the application which you need to measure, you can move on. There are different types of equipment available, and the type that’s best for you will depend on the application you’re measuring for. Handheld noise meters are the obvious choice and are ideal for shorter measurements, but if you’re required to take longer term measurements, for example at the boundary of your site, then you will require a weatherproof system. 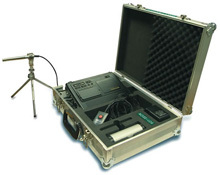 We provide a wide range of instruments and equipment designed to monitor many of these types of noise, whether you are the complainant or the complainee. This equipment includes noise level meters, warning signs and recording devices to cover noise pollution and monitor noise levels. 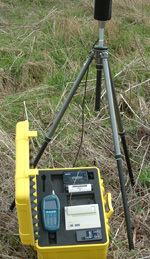 Noise meters for measuring noise levels in the workplace or the environment. Designed for short, medium and long term assessments for a variety of applications, including BS4142 and construction noise assessments. Features including data logging, audio events recording, 1/1 and 1/3 octave band analysis, plus environmental measurement parameters such as Ln. NK007 Weatherproof Environmental Noise Meter System has a choice of SONUS GA116L or GA116E data logging meters with environmental parameters in a compact weatherproof case. dBAir Environmental Noise Monitoring System – 8 Day Battery provides a system for unattended measurements for up to 8 days. Guaranteed longevity in mixed weather environments, this system is primed, charged and ready to go on delivery. Upgrade to 1/1 octave bands for further analysis. dBAir Environmental Long Term Noise Monitoring System provides a system for longer term monitoring, powered by an external power source. This system is backed up by an emergency 48 hour portable battery to ensure recordings are taken should any external power issues arise. NK002 Class 1 Environmental Risk Assessment System contains the choice of Class 1 GA6224 or Class 2 GA6226 data logging meter with environmental parameters plus calibrator and noise analysis software in a case. 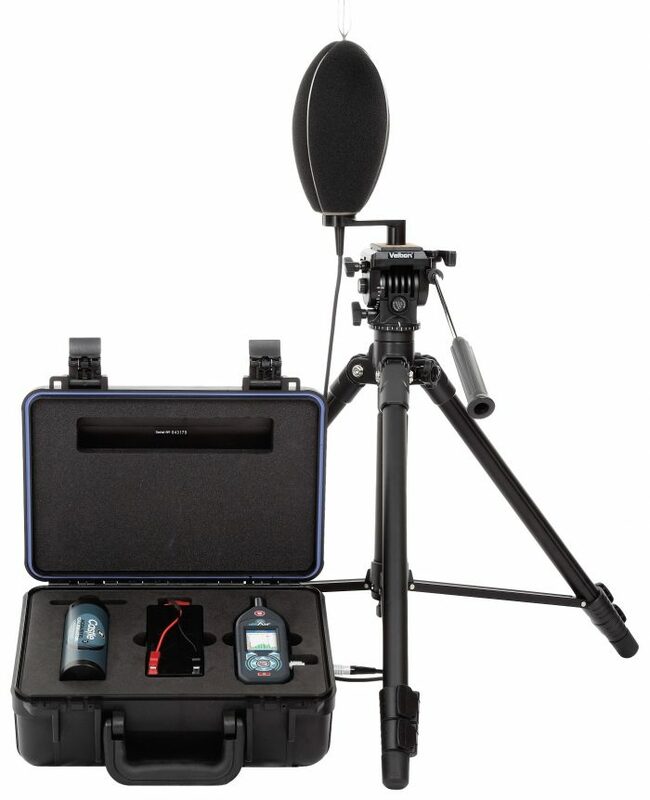 Noise meters and noise recording equipment for applications where a recording of noise needs to be made in order to follow a noise complaint or where examples of noise are required (eg. a court case). NK030 Noise Log Recording System is a self-contained unit with noise meter and memory to record noise onto in its own case. The system comes with microphone, cables, noise analysis software and calibrator. If you’d like to speak to one of our highly qualified team members, please fill in the form below, call us, email us or use the live chat function in the bottom right hand corner of your screen.